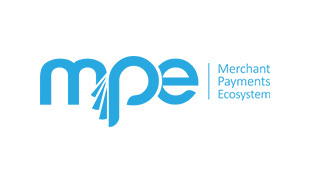 MPE Conference and exhibition has built, during its 11-year history, a reputation of the core event in the payments event calendar. 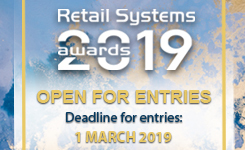 That brings together opinion formers, stakeholders and other interested parties that help shape and drive the Payments Ecosystem. MPE continues to deliver the highly valued combination of networking opportunities, a carefully curated program, and the presence of senior decision-makers .